The search for Best WooCommerce Hosting nearly doubled in the last few years. The growth of E-commerce and WooCommerce is a free plugin, millions of people started their E-commerce site on WordPress with the help of WooCommerce. 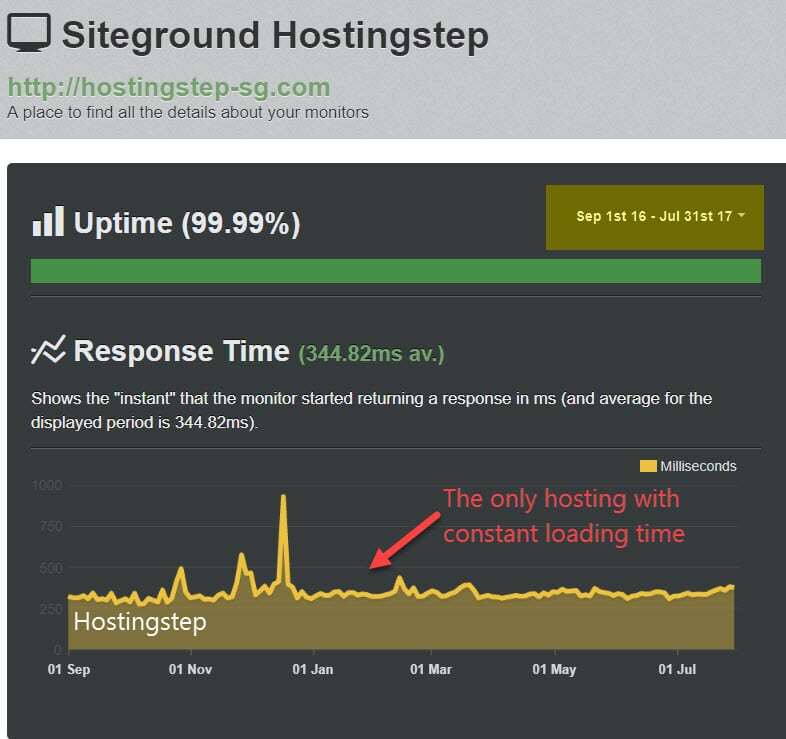 To find the Best WooCommerce Hosting, Hostingstep bought a hosting account with top hosting companies and started monitoring Uptime & response time and here comes our results. Here is the list of Best WooCommerce Hosting in 2019. The official WooCommerce team recommends using SiteGround for our sites. I already deployed a demo site on SiteGround hosting and the results are incredible. If you check the below image, you can see the uptime & response is consistent throughout the months. SiteGround costs just $3.95/month but I suggest you go with the GrowBig plan since E-commerce sites require more resources, your sites will stay online even during the traffic spike. I'm yet to find one. 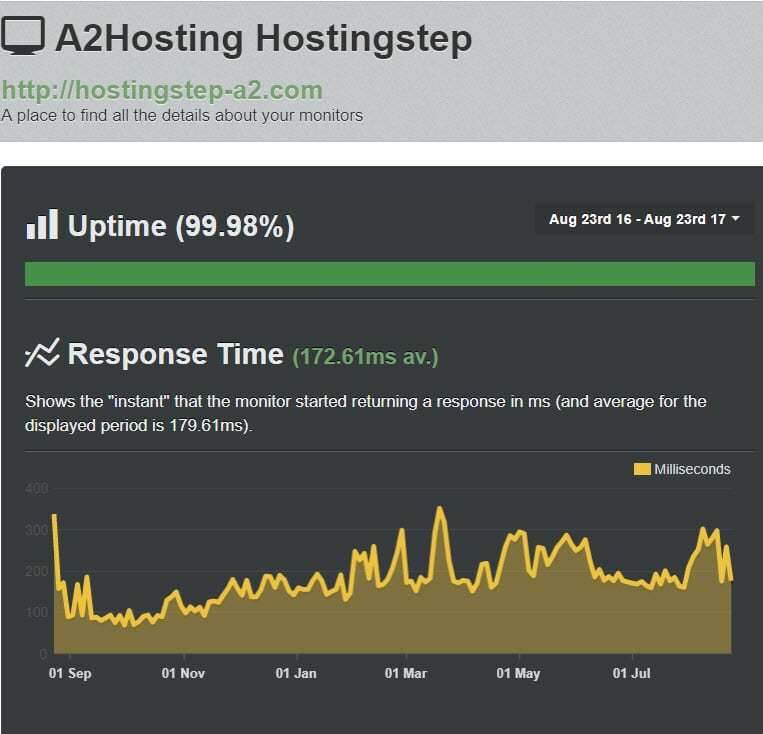 A2 Hosting does the best thing when it comes to speed. The above results are based on the medium level plan. I suggest you go with Turbo plan which delivers 300% faster webpage which in turn decreases the bounce rate and as a result, your site will get more conversions. Turbo hosting which seems to deliver 300% fast loading sites costs extra. However with Turbo plan, it comes free. The cheapest WooCommerce Hosting in our list is, TMDHosting. Cheap doesn't mean cheap servers and hardware. TMDHosting comes with seven datacenter locations across the globe and a free CDN which makes them deliver fast loading sites. The above site got hosted on US datacenter yet they deliver fast loading sites to visitors even from farthest locations like Australia and Singapore. Though TMDHosting founded in 2007, it's still unknown to most people. 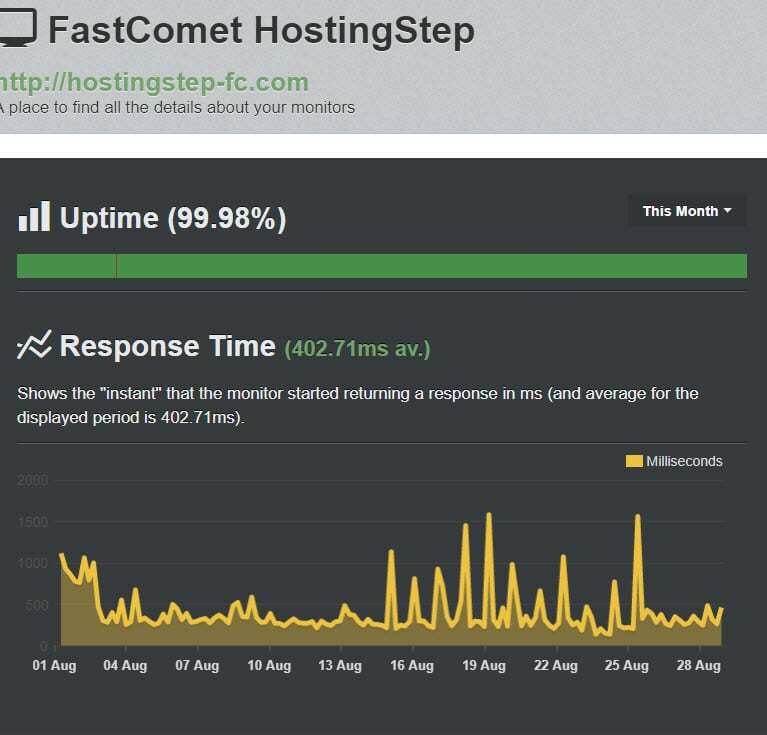 FastComet, already become our most recommended & trusted web hosting company thanks to their free domain for lifetime, same renewal price forever. If you think what's so special about WooCommerce Hosting in FastComet, they are offering free GlobalSign SSL for a lifetime which usually costs $69/year. Instead of using Let's encrypt SSL, you can opt for GlobalSign SSL which offers faster encryption, so the faster loading time. I need to confess that FastComet is the only hosting company to offer lifetime free GlobalSign SSL. Apart from SSL, the company offers reliable web hosting solutions and the below image explains you all. If you're planning to launch a big WooCommerce site and need a WordPress centric hosting, WP Engine is your go-to option. WP Engine is a truly managed WordPress hosting that has already won my hearts ( review here) offers fast loading WordPress sites and better uptime compared to other managed hosting companies. 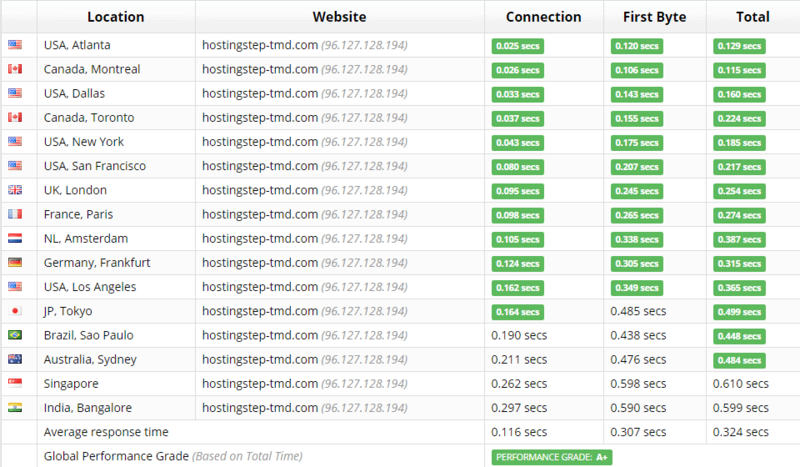 The fastest response time, I ever got from our testing of 10+ hosting companies. 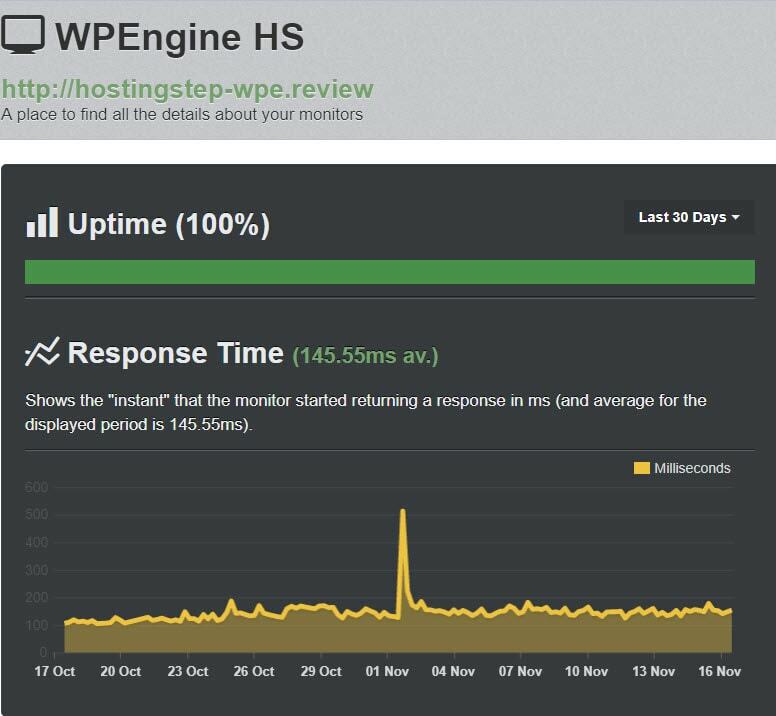 WP Engine loads on an average of 145ms and recorded 100% uptime throughout the testing period. In-house developed WordPress performance applications. Not so cheaper, Premium hosting experience comes with a premium price tag. Best Managed WooCoomerce Hosting – WP Engine. Have questions on this Best WooCommerce Hosting 2019? Drop in comments.